The parents of a young Bristol woman, missing for nearly a week, said today they believe she had been abducted. Joanna Yeates, 25, has not been seen or heard from since last Friday after a night out with work colleagues. 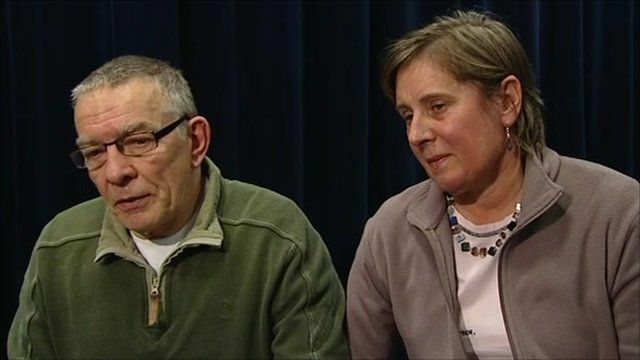 David and Teresa Yeates made a fresh appeal for new information to help find their daughter. Louise Hubball reports from Bristol.